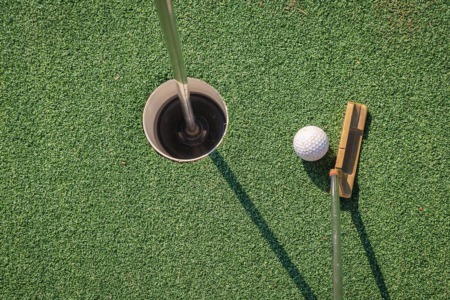 2014 KY - IN Hall of Fame Challenge Cup January 11th | Joe Hayden Real Estate Team - Your Real Estate Experts! Sports fans will not want to miss the best of the best in high school hoops at the 2014 KY - IN Hall of Fame Challenge Cup on Saturday, January 11th. Kentucky’s top teams will be taking on Indiana’s top teams at Freedom Hall in the Kentucky Exposition Center at 937 Phillips Lane in Louisville. The games will start at 11:00 a.m. and end around 11:00 p.m., with the exception of overtime. Tickets are available for only $10 at Ticketmaster locations, the Kentucky Exposition Center and the Kentucky International Convention Center ticket offices. One ticket per person includes access to all five games. Children aged 2 and under do not require a ticket if they sit in a parents lap during the games. Game 1: Roncali vs. Elizabethtown (girls)? Game 2: Elizabethtown vs. Barr-Reeve? Game 3: Covington Catholic vs. Corydon Central? Basketball enthusiasts will not want to miss this once a year event featuring the best of Kentucky and Indiana’s high school basketball teams on January 11th. The tip off takes place at 11:00 a.m. sharp and this promises to be an action-filled day of fun. Quite a few D-1 basketball prospects play in these games and this is a way to introduce them to a broader audience. 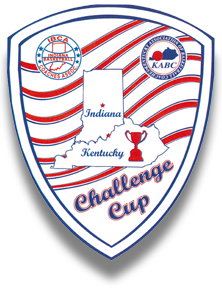 Make plans to attend the 2014 KY - IN Hall of Fame Challenge Cup this Saturday.